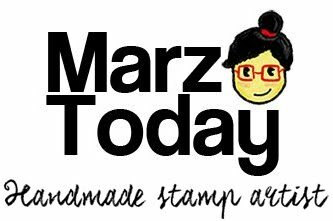 Manila themed stamps lettered by Reina Rose. 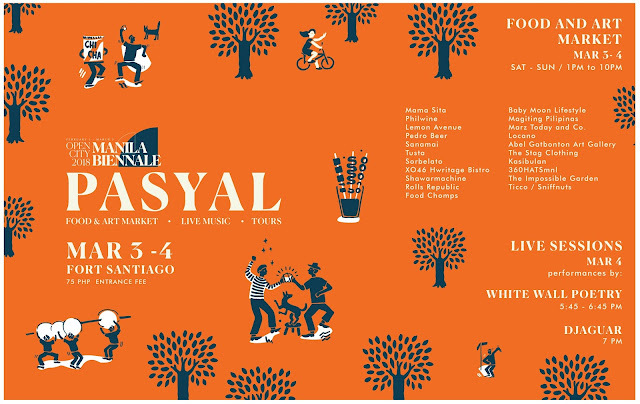 Pasyal is free for all guests of Fort Santiago. 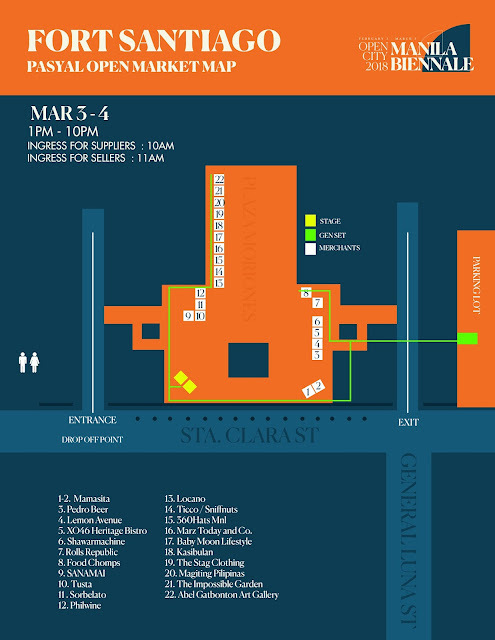 Manila Biennale day passes are available at discounted prices through Art Plus Magazine and the Finissage tickets are available via Ticket World.